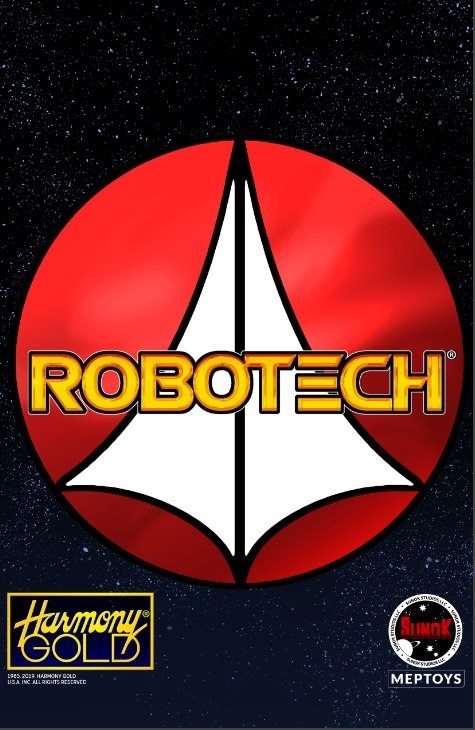 In a surprising twist, it looks like Sonuk Studios (Hell Screamerz) has apparently gotten the license to Robotech toys. Say what?? No other info was provided but it looks like Sonuk Studios will work on the designs and Harmony Gold will produce. It’s also a good possibility we will see yet another Kickstarter down the line. More info as it develops.